We are inviting expressions of interest from practices by 28 February 2017 to become part of Cohort 2 of the West of England Primary Care Collaborative. The West of England AHSN, in partnership with all seven of our clinical commissioning groups (CCGs) has run Cohort 1 of the Primary Care Collaborative since June 2016, with the aim to promote a safety culture in the primary care setting through the use of incident reporting, while supporting the practices involved with tools and training in quality improvement methodology. The Cohort 1 collaborative has developed a number of resources freely available to all practices. These include a simple guide to the National Reporting and Learning System and a guide to Human Factors in Primary Care. These are available online at our resource page, as well as slides and output reports from previous events. 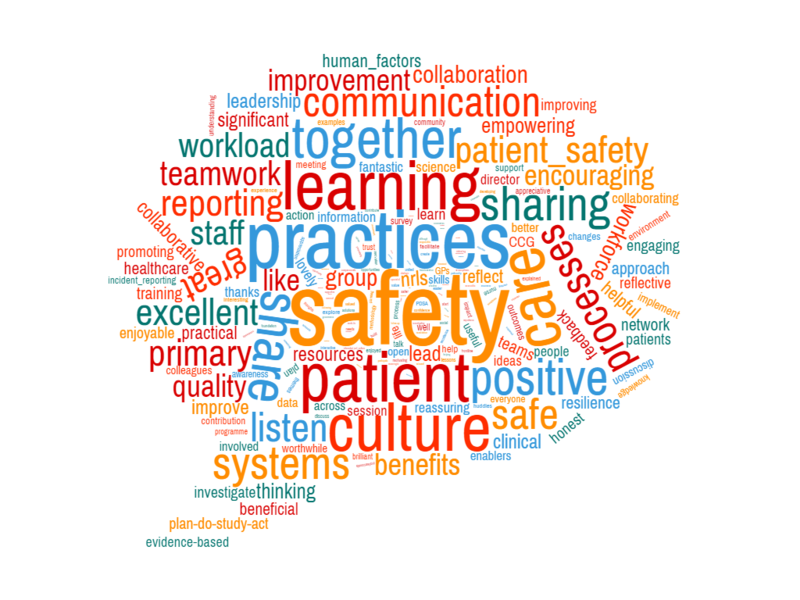 All practices have the opportunity to take part in collaborative events to learn and share from each other, as well as a cultural survey which measures their practice culture and provides actionable feedback to practices on areas to improve. We also encourage applications from out-of-hours providers and practices working in clusters. For more information, download our fact sheet on Cohort 2. If you would like speak to a member of the team before applying please contact Nathalie Delaney or Kevin Hunter. To express interest in being part of the collaborative please complete this expression of interest form by 17 February 2017. Our next collaborative event is on 1 March 2017 at the Royal United Hospital in Bath. This event will share the learning from Cohort 1 as well as being a taster event for practices interested in Cohort 2, so if you would like to find out more about the collaborative before committing then please do complete the expression of interest form to register to attend.